seddie / iCarly. 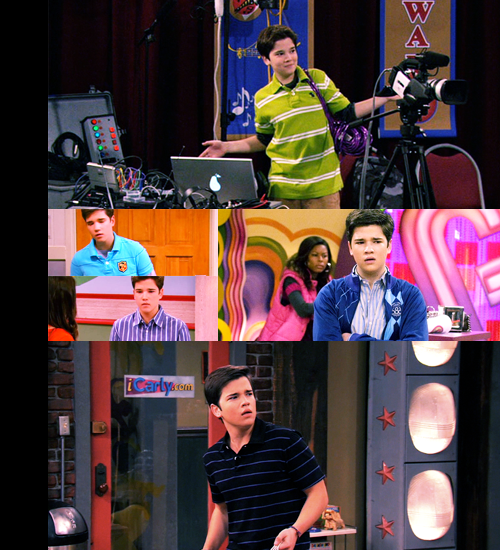 epic seddie - on iCarly. 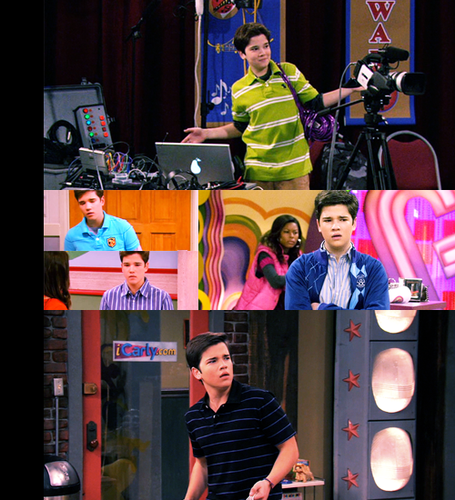 Wallpaper and background images in the telebisyon club tagged: icarly seddie oth tv show haley james scott tv. This telebisyon fan art might contain sign, poster, teksto, and pisara.